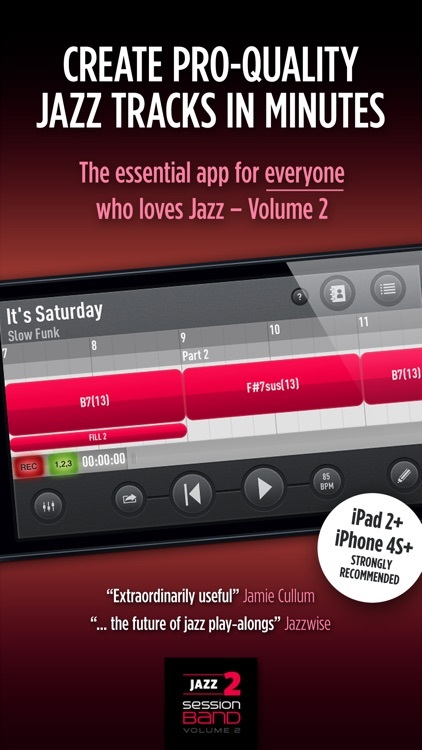 Volume 2 of the top-selling music app is here! 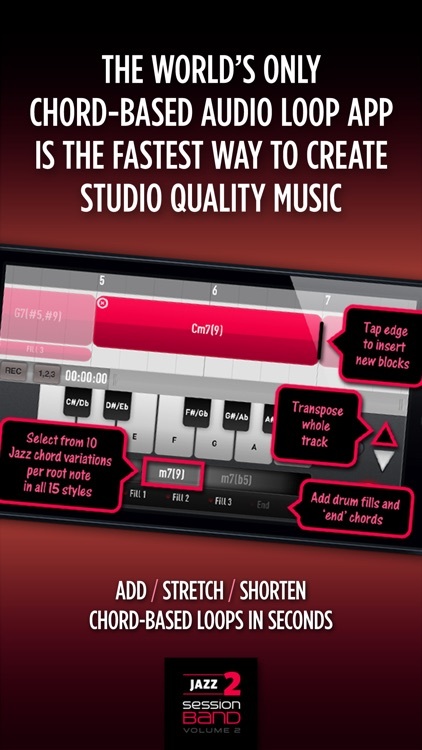 Create pro-quality jazz in minutes with the world's only chord-based audio loop app – wherever you are and whatever your ability. 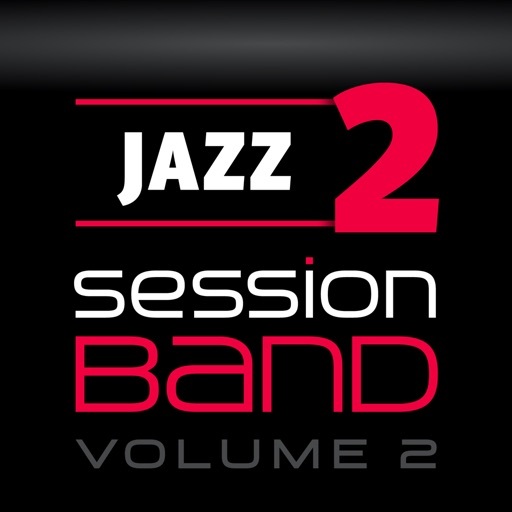 Volume 2 includes 15 totally new and diverse jazz styles from Boogaloo, ECM, New Orleans and Cool Swing through uptempo 5/4, 7/4, Jazz Funk and many more. 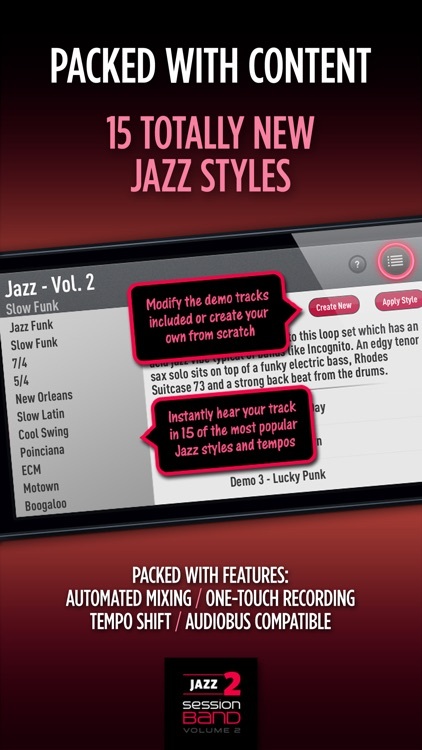 With over 16,000 all new, precision-cut, chord-based jazz loops recorded exclusively by 5 of the world's leading jazz musicians, Jazz - Volume 2 instantly converts the chords you select into great-sounding audio. 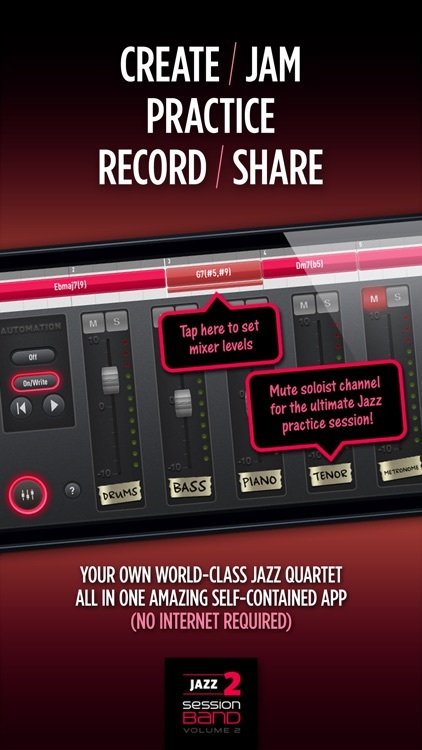 And with a host of pro features like automated mixing, auto-transpose, one-touch live recording, real-time tempo shift plus Audiobus compatibility - allowing you to seamlessly export our unique content into other top music apps like GarageBand - it has never been easier or quicker to create your own studio quality jazz even if you can't play a note! 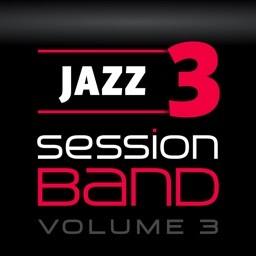 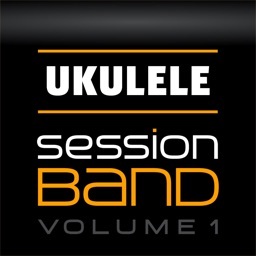 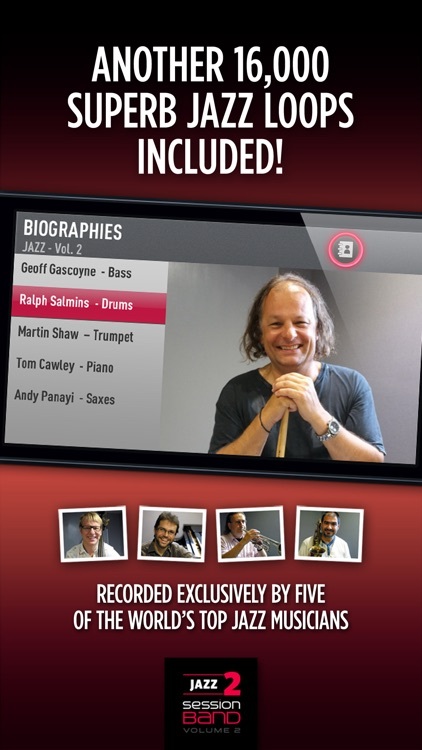 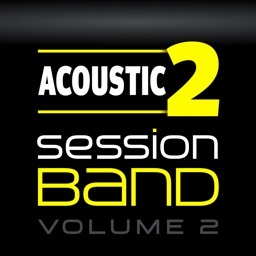 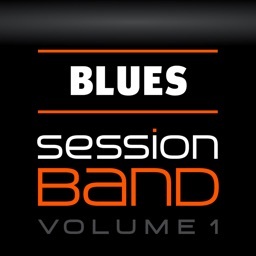 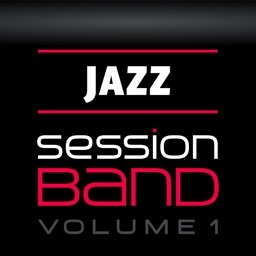 SessionBand Jazz – Volume 2 is a professional jazz app - essential for anyone studying music and perfect for the jazz musician looking for the ultimate jam session – but equally, it's simple enough for non-musicians who love jazz to create their own great-sounding, copyright-free music.